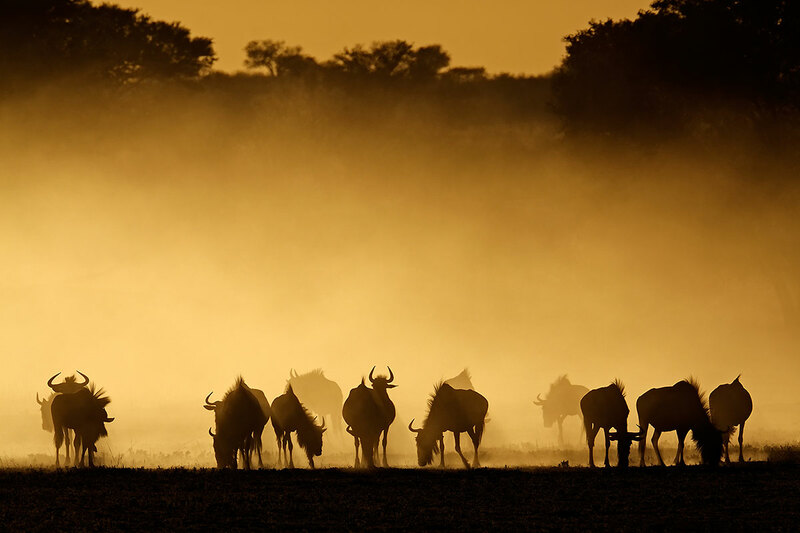 Go on a safari in South Africa and add right whales and great white sharks to the "big five", making it the "big seven". 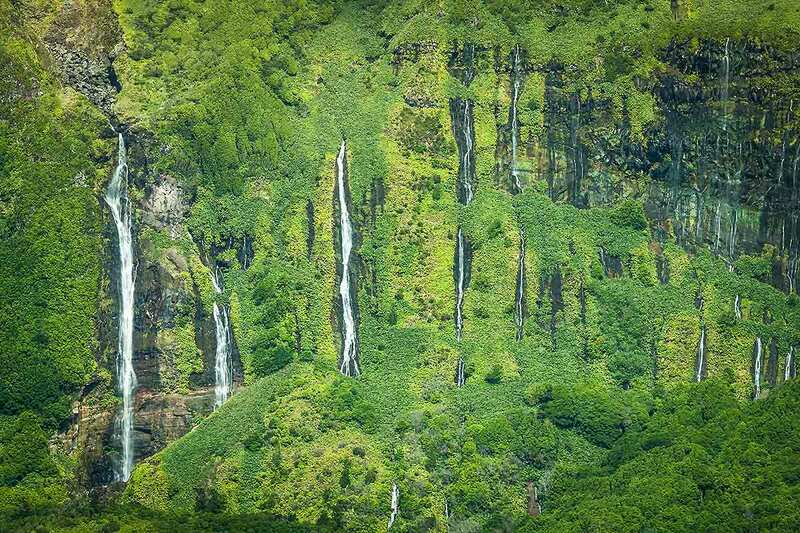 Or enjoy the colorful autumn on the Azores with trillions of flowers. 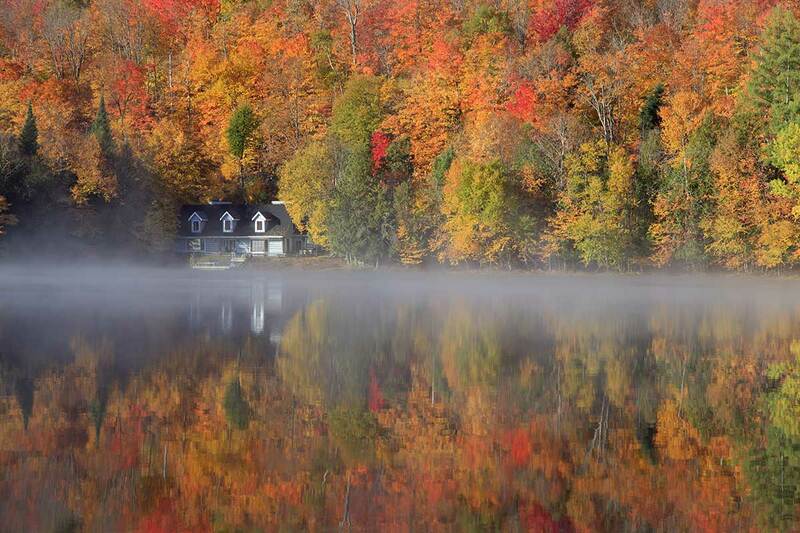 Maybe the best option: Witness the spectacular indian summer in Quebec! 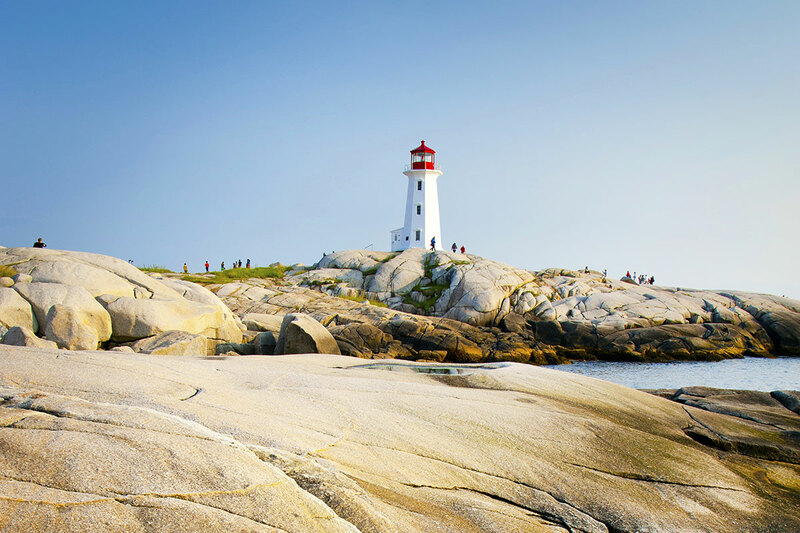 The east coast of Canada is known to be one of the most beautiful places on earth to experience the Indian Summer in autumn. 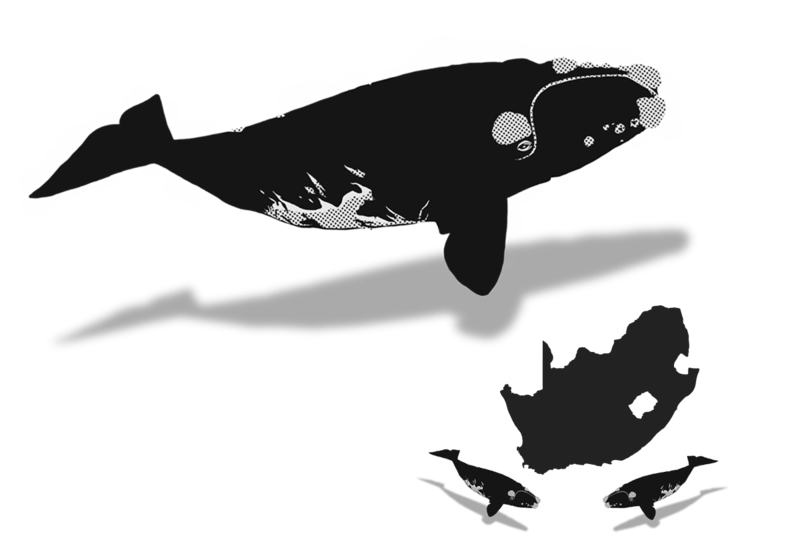 October is the perfect time to visit South Africa - main season for southern right whales. 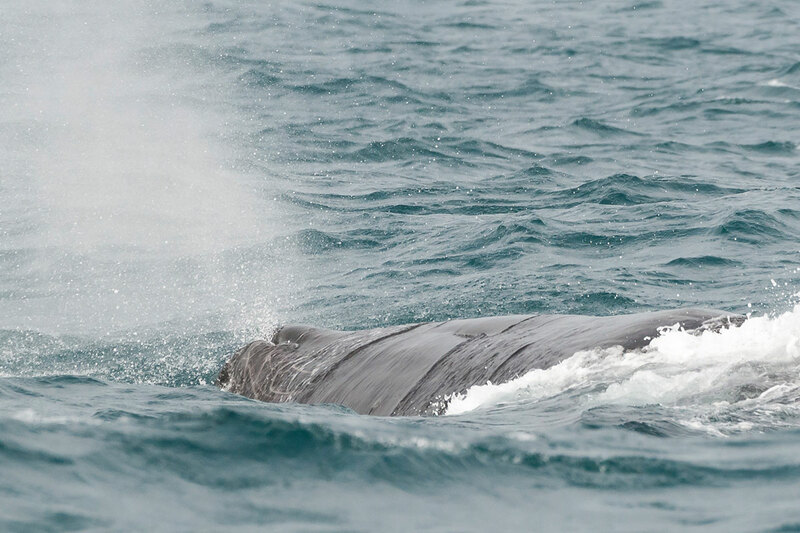 Season ends at the North American east coast - with still good chances to see humpbacks and blues. The Atlantic big whales pass by the Azores again. 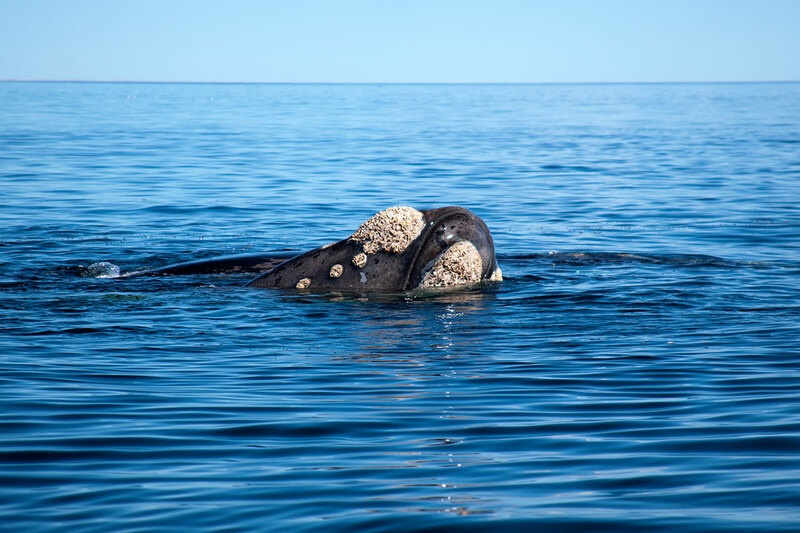 Southern right whales are the main attraction for whale watchers in South Africa. Most sightings happen from July to October! 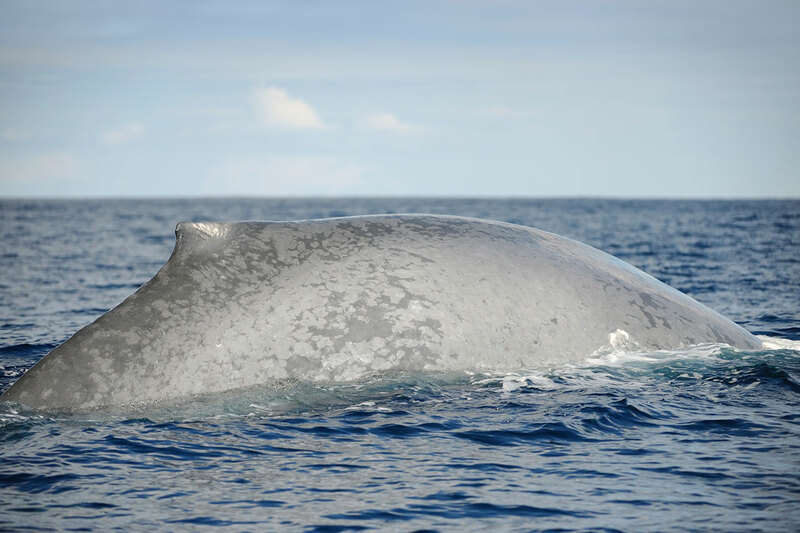 Blue whales can still be seen in the waters of the St. Lawrence in Quebec - and with some luck as well on the Azores. You can meet the males all year long around the Azores, but the females best from May to October - with their calves. The whale watching season ends on the North American east coast. 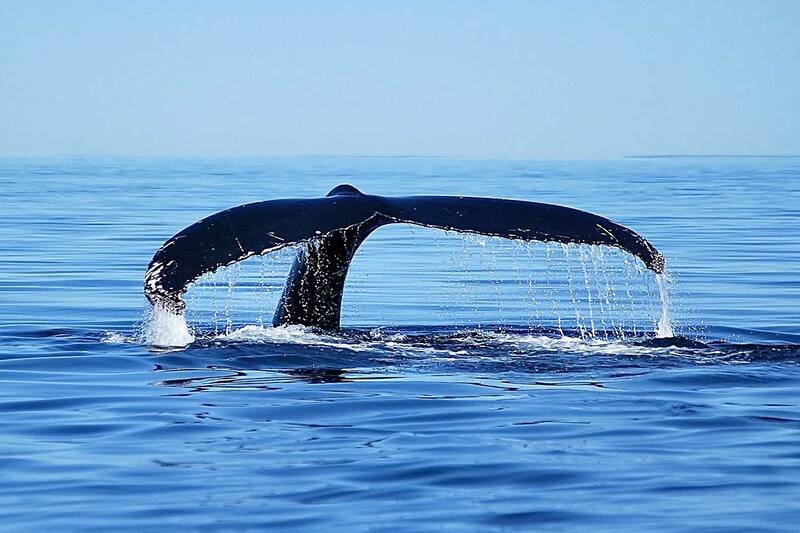 Still very good chances to see humpbacks in New England and Quebec.